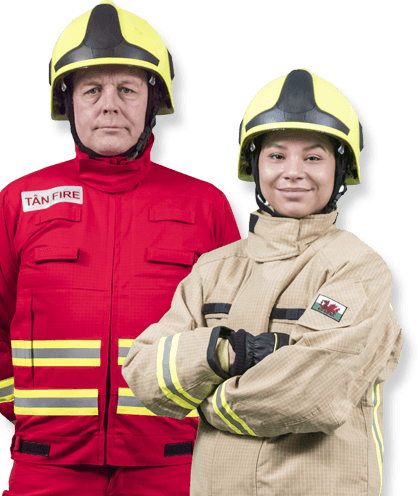 'Be More' is our latest campaign, providing an insight into this important role of an On-Call Firefighter and how you can join our team. Enter your post code below to search for an Event nearby. Merthyr firefighters cook up a festive feast for local residents.